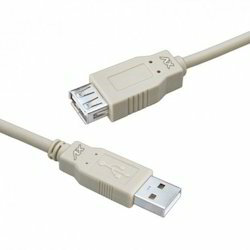 We are offering USB A Male - USB A Female Cord (3 mtr) to our clients. 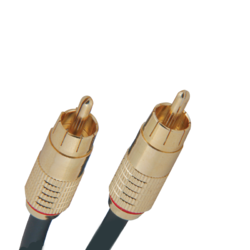 We are offering HDMI To Micro HDMI Cable to our clients. 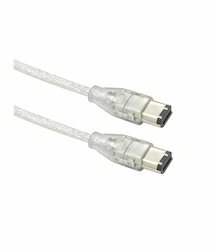 We are offering RJ- 45 Patch Cord 8p 8C to our clients. 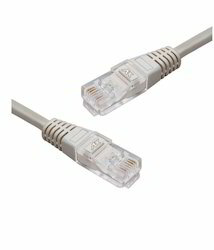 We are offering RJ45 Patch Cord 8P 8C to our clients. 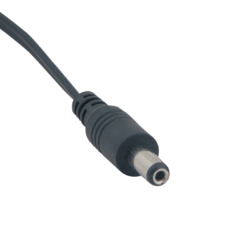 We are offering 6 Pin Fire Wire Cord to our clients. 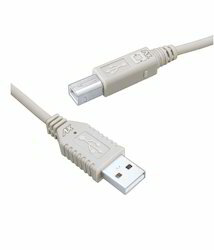 We are offering USB A Male Mini USB 05 Pin to our clients. 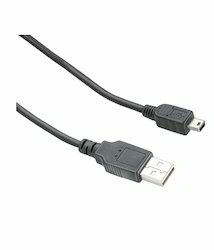 We are offering USBA Male USB B Male Cord to our clients. NOTE-Price is subject to change as per the quantity and courier charges will be applicable separately.